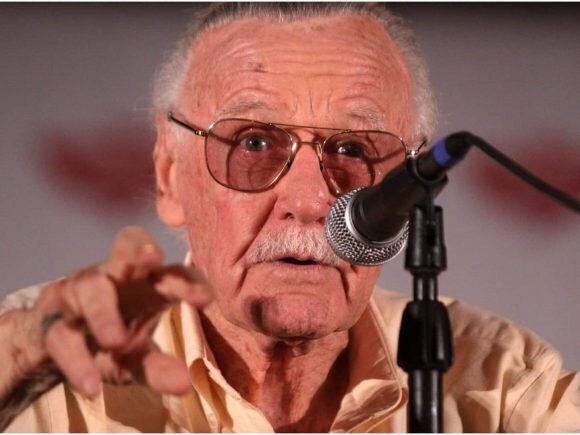 Stan Lee, the mastermind behind Marvel Comics and famous characters such as Spider-Man and Iron Man, has passed away at age 95. 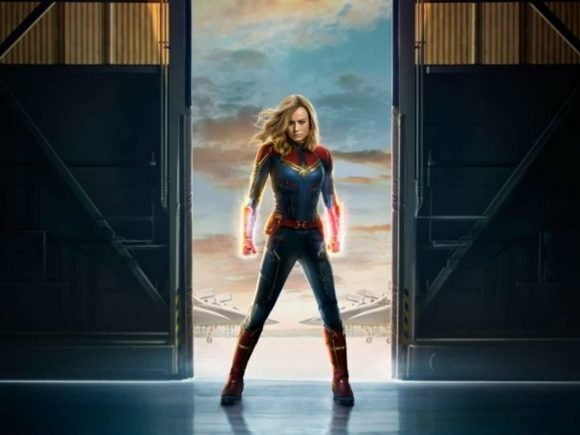 After months of anticipation, the first trailer for the upcoming superhero film, Captain Marvel is here, and it certainly packs a punch. 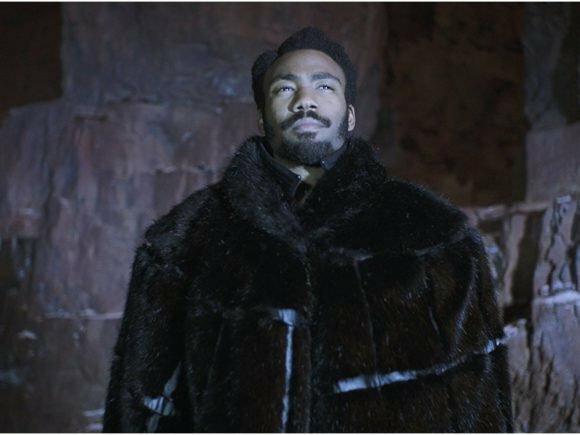 Donald Glover has clarified that his schedule was not the reason as to why his Deadpool animated series project was cancelled. Who Exactly Is Destiny For?